However, the term of "suitable for children" is a problem. 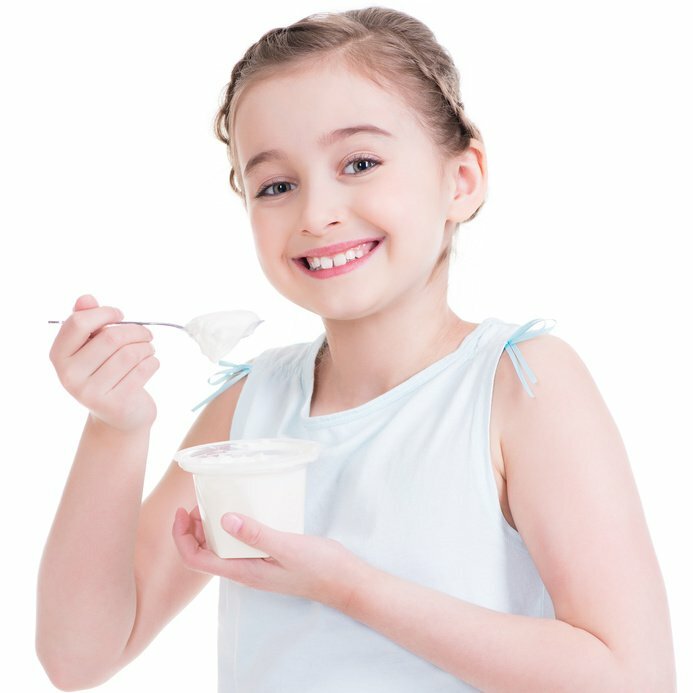 Exact definition of what particularly it means and what the products have to comply with so that they could be labelled as "children's food/food for children" has not been defined yet; with the exception of food intended for infants and young children under 3 years of age that is defined in the Regulation (EU) No. 609/2013. Therefore, such indication can be used only if the producer states demonstrable reasons. What food does the change of indication relate to in particular? Terms or declarations on food packaging may not be misleading, cheating or inaccurate. For example attributes such as "homemade", "natural", "genuine" are not defined by law and they are very subjective. The term of "natural" has been limited in legislation to food flavourings. Until regulations do not set exact definitions of the terms, the terms cannot be used for labelling particular products. Make sure that information on your packaging is in compliance with law. We can help you!